Dyson is well-known for its innovative bagless vacuum cleaners and fans. 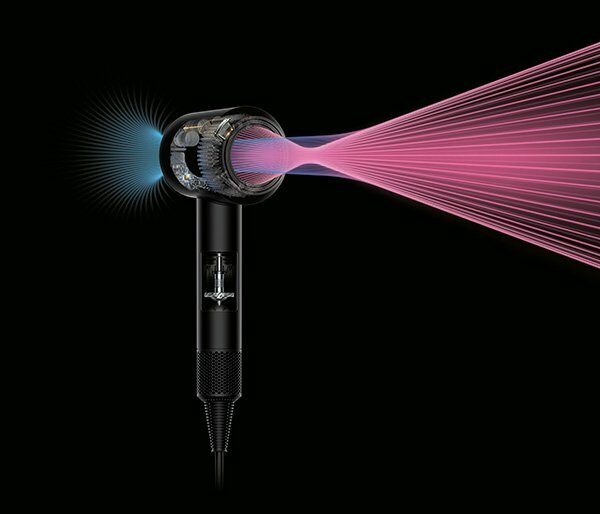 It has now leveraged its leading edge technology in the airflow space and developed a revolutionary hair dryer named Dyson Supersonic. Dyson has invested almost NZ$100 in research and development of the Dyson Supersonic. It has approached the hair dryer segment with its typical think-out-of-the-box style of question: is there a better and more effective way to dry human hair? The digital V9 motor is located in the handle, which makes the hair dryer easier to balance since the centre of gravity is closer to the user’s palm. The motor generates 1,600 W and there are three speeds: fast, regular and gentle. Furthermore, there are four heat settings: fast drying and styling, regular, gentle and constant cold. The airflow is focused and generated by Dyson’s Air Multiplier technology that it also employs for its bladeless fans. The temperature is controlled by a microprocessor that measures the temperature 20 times per second using a glass bead thermistor. Image source: Dyson. Dyson Supersonic airflow illustration. 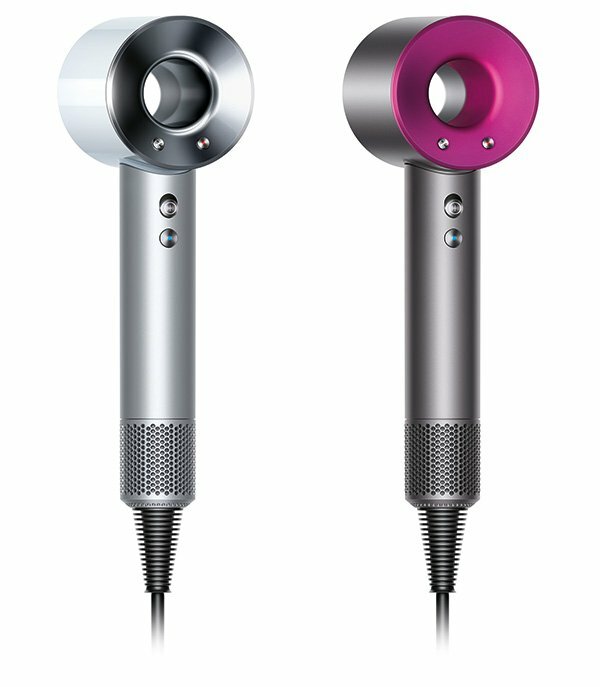 Dyson is rolling out the Supersonic hairdryer the coming weeks in Australia and Singapore. The New Zealand release will probably occur early next year, unfortunately. The international price is set to US$399. Hence, the local price including GST might be around $645, which is a rather hefty price tag. Please let us know in the comment section if it’s worthwhile getting one.